If you're counting the minutes to warm summer days on the beach, this app is for you. By enabling Ocean City sounds on Alexa, you can play beach sounds in the background all day. Here's how. 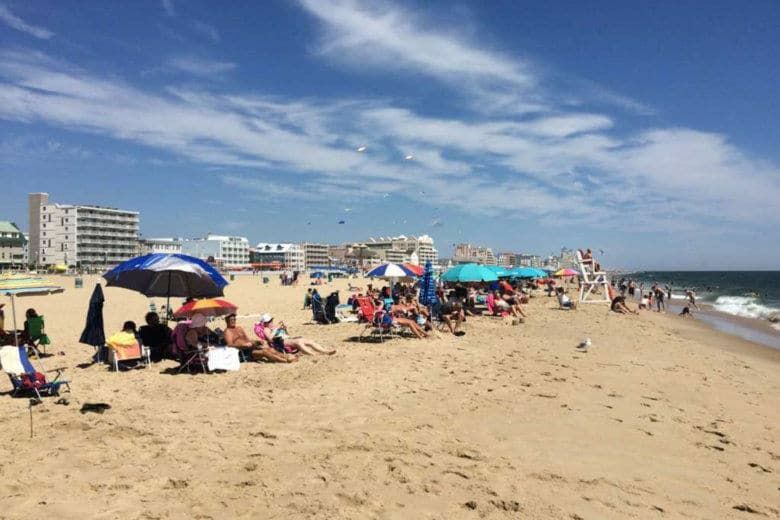 Spring won’t come soon enough for people tired of cold weather — but you can get a taste of summer in Ocean City, Maryland, right now compliments of Amazon’s Alexa. The sounds aren’t live. They were recorded on a summer day. So, you’ll hear — as if you were laying on a blanket in the sand — the sound of waves crashing, kids playing, sea gulls and passing boats. To enable the function on the Alexa phone app or at Amazon.com, go to the skills section, search for Ocean City, Maryland, and follow the prompts.